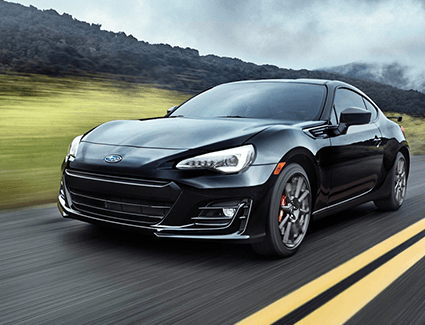 If you're already familiar with the renowned Subaru BRZ, then you know that spectacular driving in a rear-wheel drive sports car is affordable. 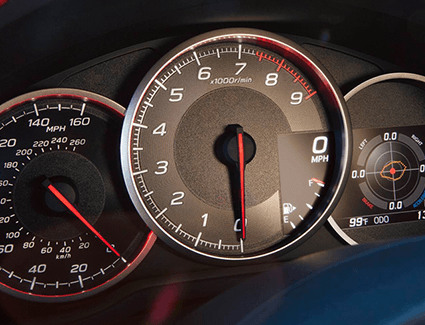 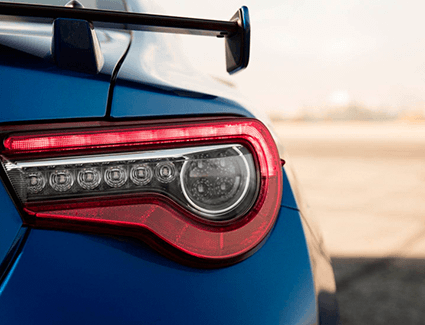 The new 2019 Subaru BRZ is perhaps the best example with its flat BOXER® engine mounted further back in the chassis for balance and handling that rivals far more expensive exotic cars. 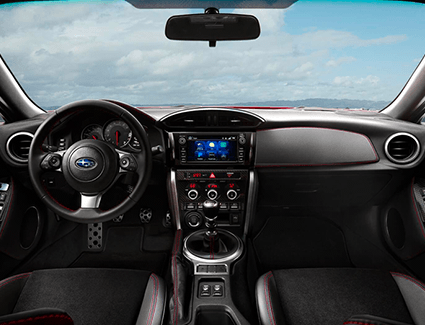 Discover more of what you can expect from this affordable sports car, then come save on your very own while these incentives last at Carter Subaru Ballard, serving West Seattle.